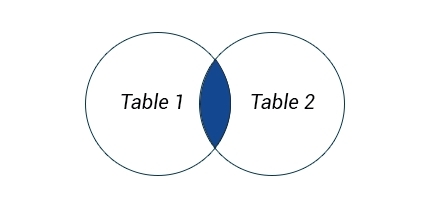 SQL Reference JOIN, UNION, SET Operations. This article is all about those. INNER JOIN is equivalent to JOIN. It returns rows when there is a match between the tables. The LEFT JOIN returns all rows from the left table, even if there are no matches in the right table. 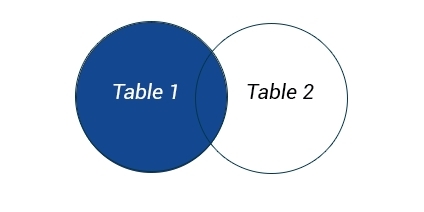 This means that if there are no matches for the ON clause in the table on the right, the join will still return the rows from the first table in the result. Note : The OUTER keyword is optional, and can be omitted. The RIGHT JOIN returns all rows from the right table, even if there are no matches in the left table. Note : Again, the OUTER keyword is optional, and can be omitted. Occasionally, you might need to combine data from multiple tables into one comprehensive dataset. 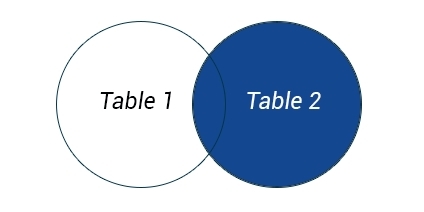 This may be for tables with similar data within the same database or maybe there is a need to combine similar data across databases or even across servers. To accomplish this, use the UNION and UNION ALL operators. UNION combines multiple datasets into a single dataset, and removes any existing duplicates. UNION ALL combines multiple datasets into one dataset, but does not remove duplicate rows. Note : UNION ALL is faster than UNION, as it does not perform the duplicate removal operation over the data set. The UNION operator is used to combine the result-sets of two or more SELECT statements. All SELECT statements within the UNION must have the same number of columns. 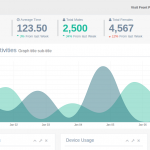 The columns must also have the same data types. Also, the columns in each SELECT statement must be in the same order. I hope you like this article ‘SQL Reference JOIN, UNION, SET Operations’ and understands most of it. Drop you commands and opinions below.